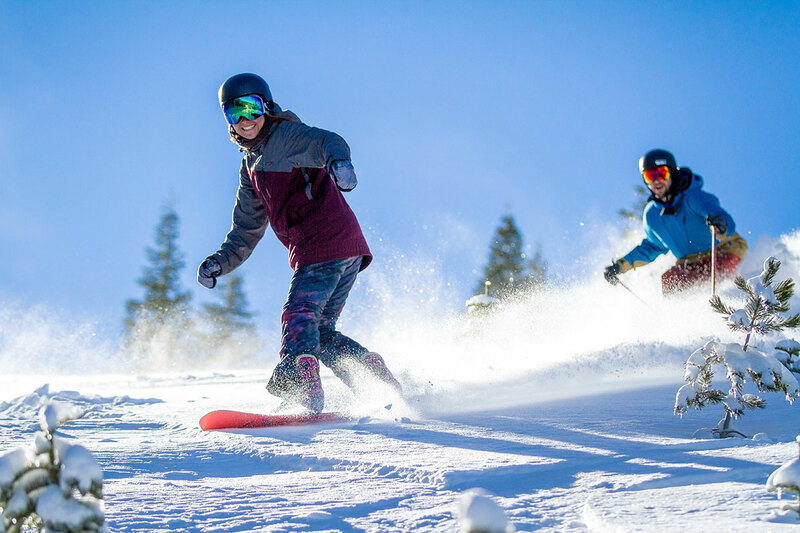 Calling all Weekday Warriors.... Jump on one of our weekay trips to avoid the lines, get specialized Apres Snacks, save some cash and escape the monotony of the work week!! 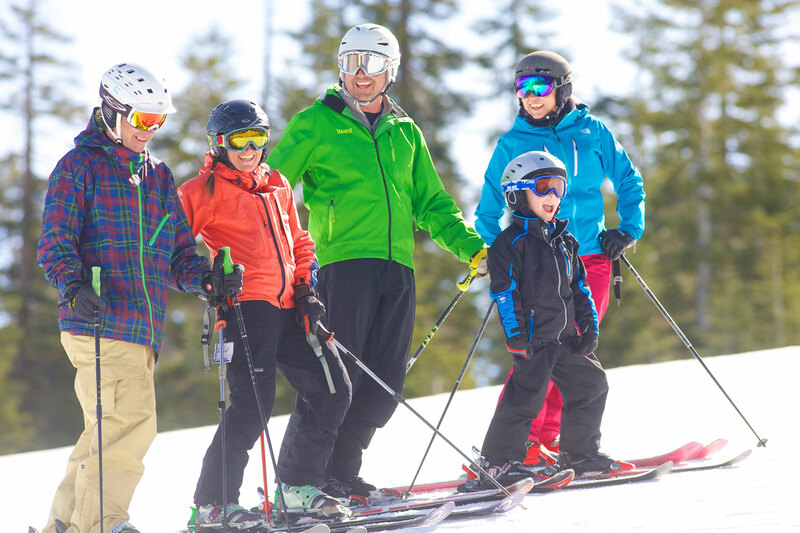 Our Ski Bus Trips to Lake Tahoe are hassle-free Family fun! For ages 4 up. Let us do the planning and driving, while you and your kids sleep on the way up, have a great day on the Tahoe slopes and then watch movies on the ride home! It’s a No Brainer!